Curating his evening of performances, Andrew Cyrille chose to highlight the whole spectrum of his artistry, assembling a program which touches on all eras of his career, covers a wide variety of styles and showcases his versatility as an improviser, composer, and collaborator. In a nod to his Haitian ancestry, Cyrille opens the night with Haitian master musicians, guitarist Alix Pascal, and percussionist Jean Guy-Rene, along with the poet Quincy Troupe. Presenting his work as a composer, the trio of Cyrille, trumpeter Wadada Leo Smith, and guitarist Brandon Ross will perform material from Cyrille’s new critically acclaimed ECM record Lebroba. 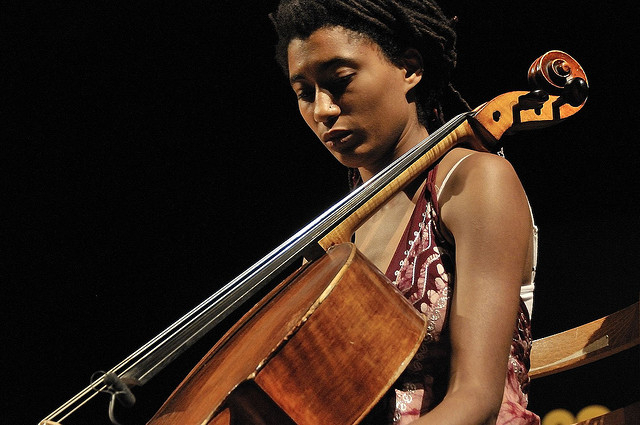 Acknowledging the influence of dance on his playing, Cyrille collaborates with dancer Beatrice Capote and cellist Tomeka Reid revisiting a project first assembled at the Eric Dolphy: Freedom of Sound festival. For the evening’s centerpiece performances, Cyrille will fully display the free jazz drumming style which he pioneered, welcoming artists with whom he shares deep history for several freely improvised sets in varying combinations, including master drummer Milford Graves, tenor saxophonists Kidd Jordan and Peter Brötzmann, pianist/singer Lisa Sokolov, and visual artist Stefan Roloff. Andrew Cyrille was born in Brooklyn, New York to Haitian immigrant parents. Cyrille’s Haitian background and participation in drum and bugle corps shaped his early musical development. He would soon begin playing with jazz masters like Coleman Hawkins and Mary Lou Williams, before beginning an 11 year tenure with Cecil Taylor from 1964 to 1975. 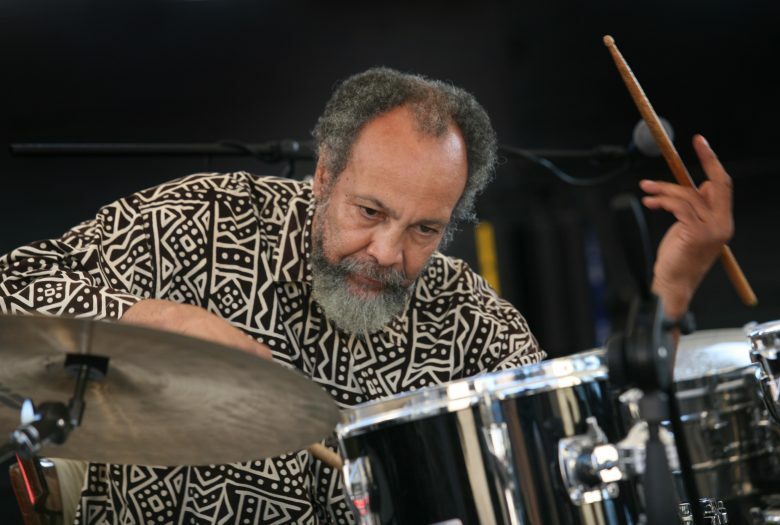 Throughout his career he has committed to investigating the full timbral and melodic quality of the drums, resulting in a series of solo and collaborative percussion albums, including projects with Milford Graves, Rashied Ali, Don Moye, and Kenny Clarke. A highly sought after collaborator for his vision and creative finesse, Cyrille has also worked extensively with dancers, poets, and visual artists. The Vision Festival is a celebration of boundless improvised art. Now in its 24th year, this festival of music, dance, poetry, and visual art is heralded as “one of New York’s most essential art events” (New York Times). 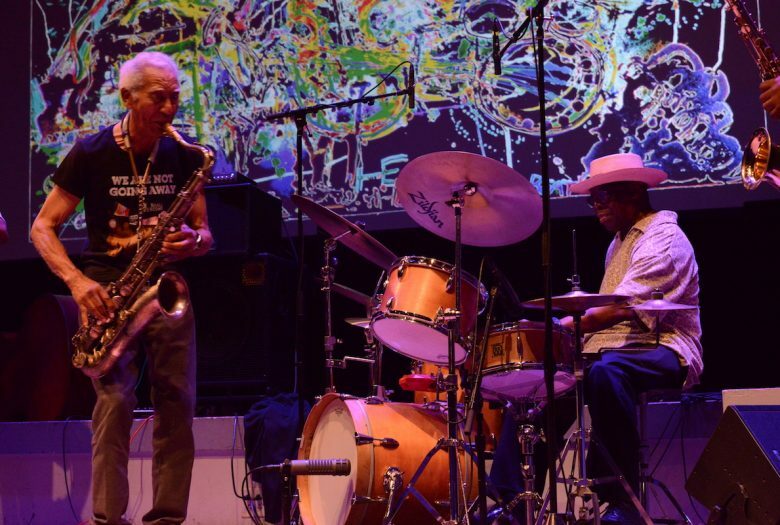 Legendary and emerging stars representing the free jazz, experimental, and avant-garde communities will perform 30 sets over six nights. 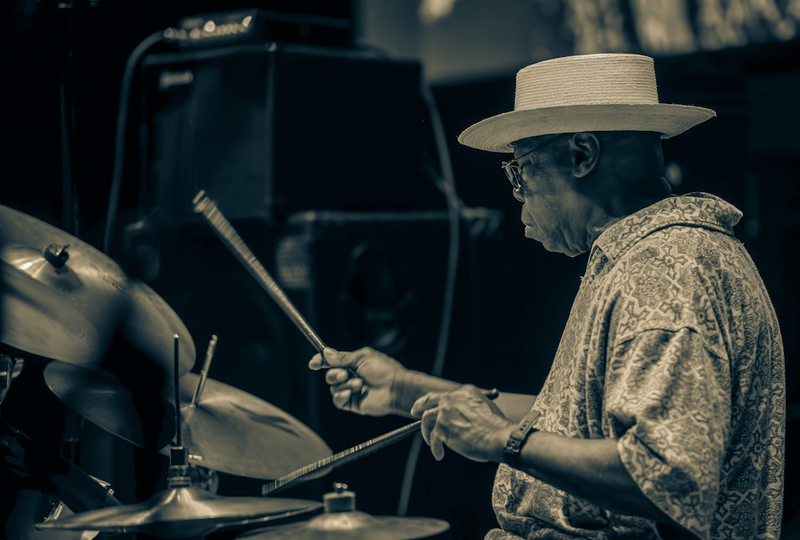 Opening night celebrates Andrew Cyrille for his Lifetime of Achievement, featuring the drummer in performance with musical associates spanning his 50+ year career. Founded in 1996, festival presenter Arts For Art (AFA) is a New York City-based tax exempt organization dedicated to the promotion and advancement of free jazz — an American indigenous art form in which improvisation is principle. Underwriting support provided by the Robert D. Bielecki Foundation. The festival is made possible in part thanks to public funds from the New York State Council on the Arts (NYSCA) with the support of Governor Andrew Cuomo and the New York State Legislature. This program is supported, in part, by public funds from the New York City Department of Cultural Affairs in partnership with the city council. This program is made possible in part thanks to the Howard Gilman Foundation and the Jacob and Ruth Epstein Foundation. This project is supported in part by an award from the National Endowment for the Arts. Support through New Music USA’s NYC New Music Impact Fund is made possible with funding from The Scherman Foundation’s Katharine S. and Axel G. Rosin Fund.